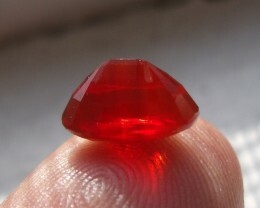 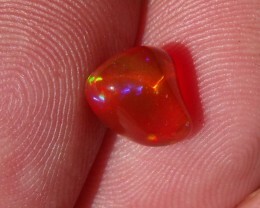 FreeForm flash Mexican Fire Opal 1.13 Carats. 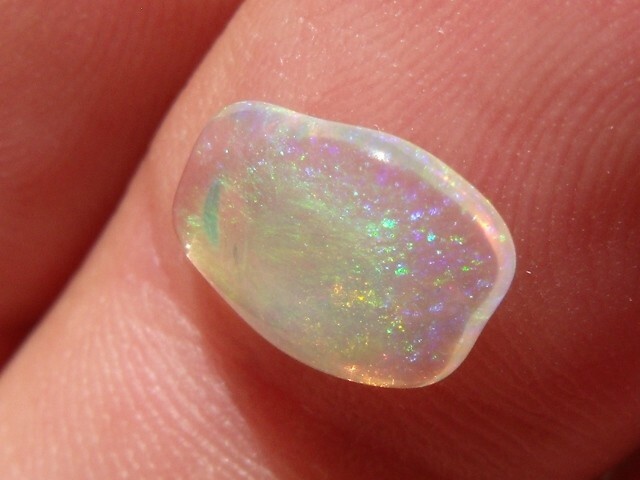 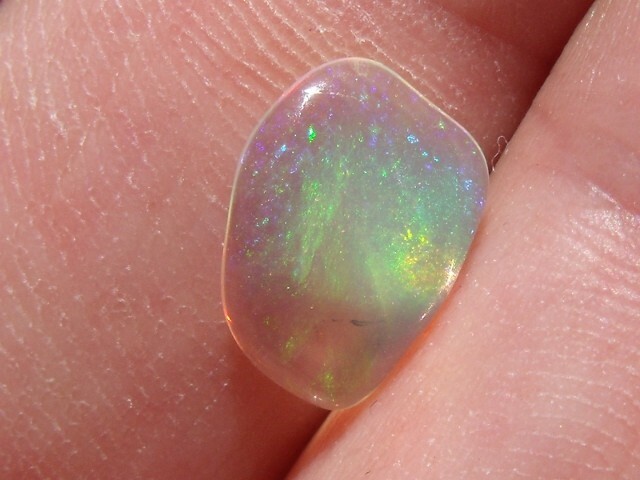 DESCRIPTION: FreeForm carved Flash Fire Mexican Opal 1.13 Carats. 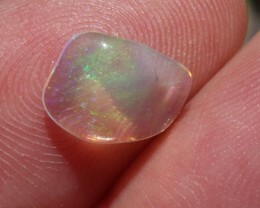 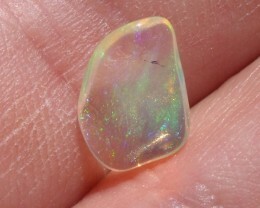 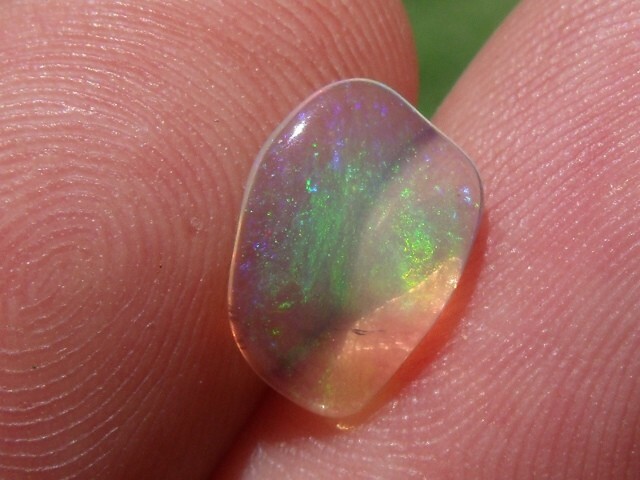 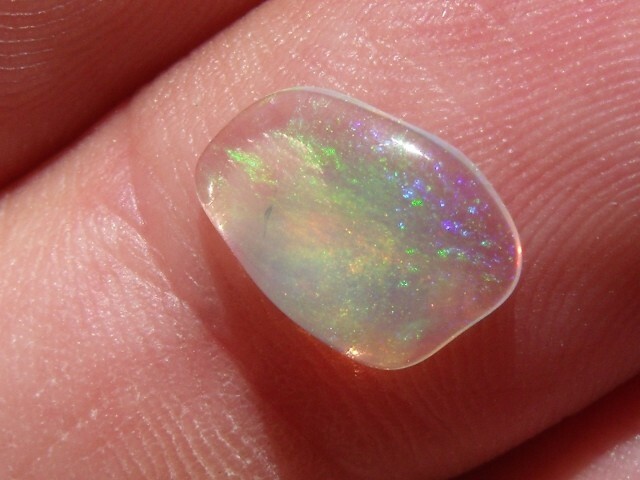 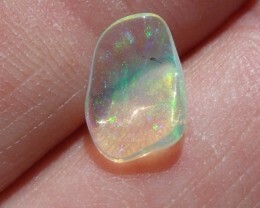 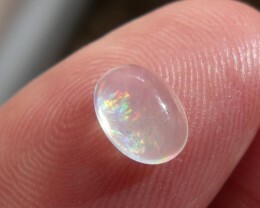 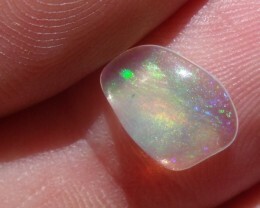 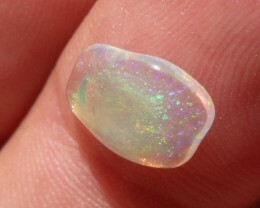 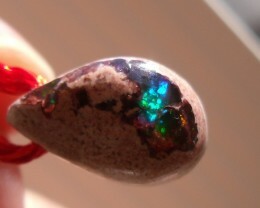 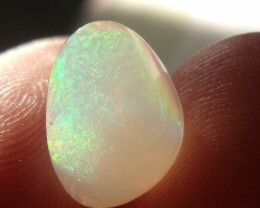 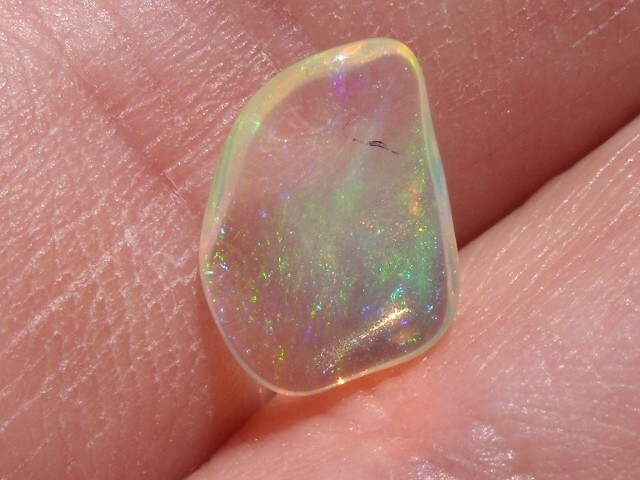 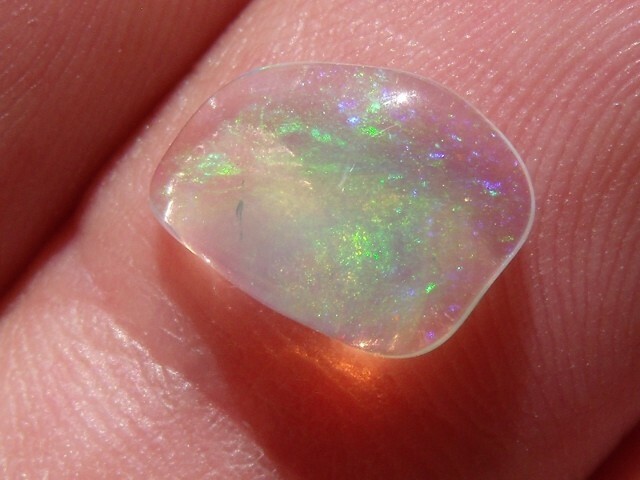 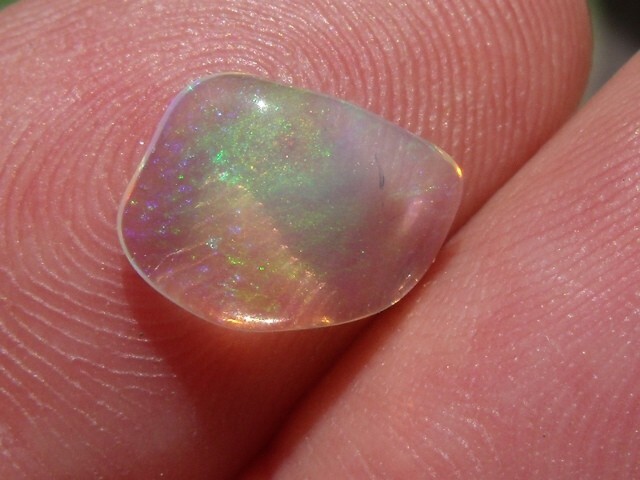 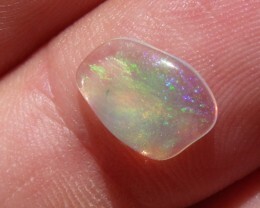 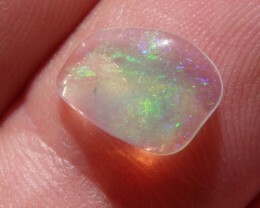 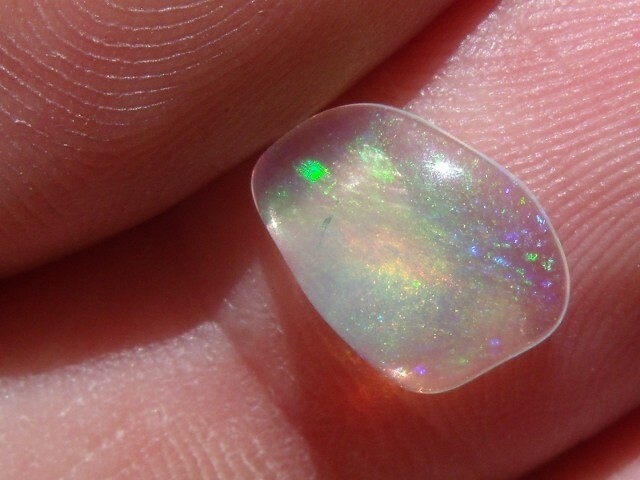 This is a hand carved flash opal from Magdalena Jalisco. 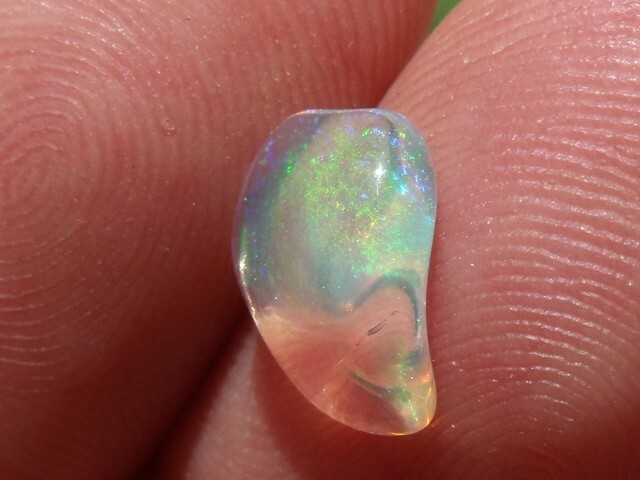 All the photos in our auctions are of actual products that you will receive. Thanks for checking our opals! 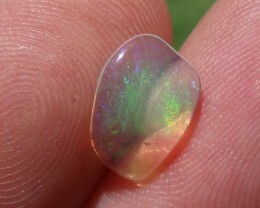 FreeForm carved Flash Fire Mexican Opal 1.94 Carats. 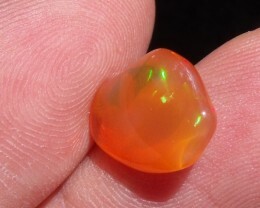 FreeForm flash Fire Mexican Opal 2.22 Carats. 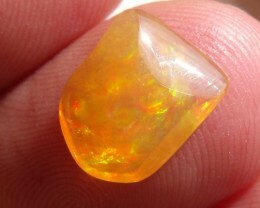 FreeForm carved Flash Fire Mexican Opal 3.46 Carats. 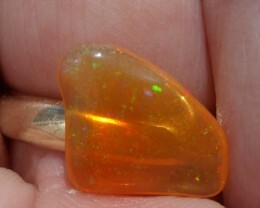 FreeForm carved flash Fire Mexican Opal 2.32 Carats.